New Airbnb Review - Pet Friendly Upper Bel Air! 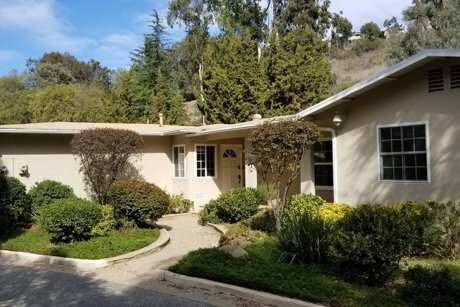 Located in Bel Air’s Beverly Glen Canyon sits this single level 2,100 sq ft home on a ¼ acre lot. Gated circular driveway affords ample privacy from the street. Inside are oversized public spaces including formal dining and living rooms. There are two bedrooms; each has sufficient closet space. There is a remodeled full bathroom in the bedroom hallway. The kitchen will meet any gourmet chef’s needs. Property features fenced-in yard with a separate locked off dog area. CLICK for more details and availability!